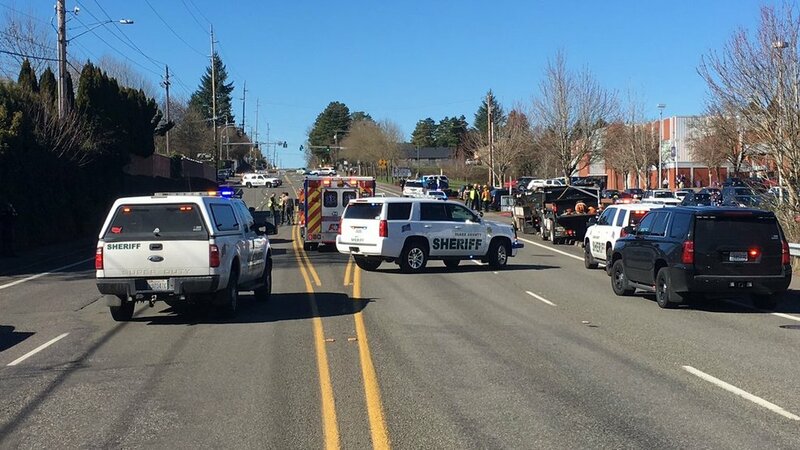 A two-car collision outside Columbia River High School in Vancouver on Tuesday morning left one driver dead and two others injured, according to the Clark County Sheriff’s Office. The incident occurred just before 11 a.m. when a driver in a Subaru Legacy pulled out of the school’s parking lot and collided with a Volkswagen Jetta traveling westbound on Northwest 99th Street. The driver of the Volkswagen was pronounced dead at the scene of the accident. The driver and passenger in the Subaru were transported to the hospital with serious but non-life-threatening injuries. Sheriff’s deputies said there’s no indication of drugs or alcohol in the crash. When clients call or speak to a lawyer at Seattle-based Davis Law Group, P.S., after a car accident, they are looking for answers. How will I pay for my medical treatment? How can I get my car fixed? How can I get a fair settlement from the insurance company? There are different answers for each unique situation. Property damage: Attorney Chris Davis and the legal staff at Davis Law Group can explain how to make a property damage claim and set the process in motion to get your vehicle repaired quickly. If you don’t have health insurance: You need to seek medical treatment immediately. Treatment is the main source of evidence in a personal injury claim. If you do not have health insurance, we can arrange treatment with a competent doctor so that you can get treatment and begin your recovery. If you do have health insurance: If the health insurance company does not want to pay for your treatment, our legal team can help. We will contact the medical insurance company and give them the information they require to process and pay your medical bills. Accident investigation: Most car accidents do not require an investigation, but if there is an issue about how the accident happened — who was negligent/at-fault — we will hire an accident reconstruction expert. That should be done as quickly as possible, while the evidence is still new. Wrongful death: If a loved one was killed in a car accident, we will do everything we can to provide family members with compensation from every source possible. 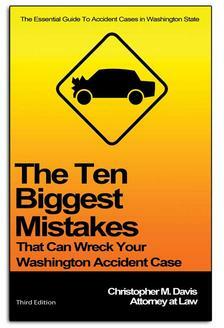 Contact our award-winning car accident attorneys today for a free, no obligation case evaluation. Call (206) 727-4000, use the chat feature below or fill out the form on this page to get started.